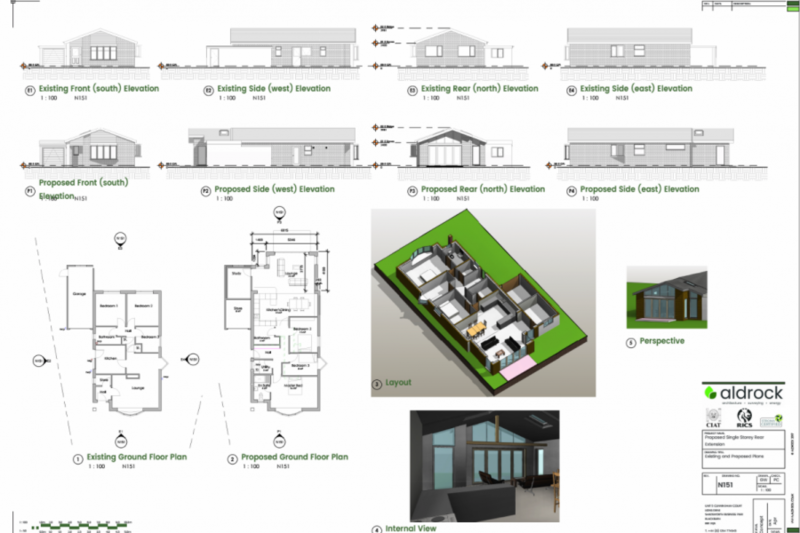 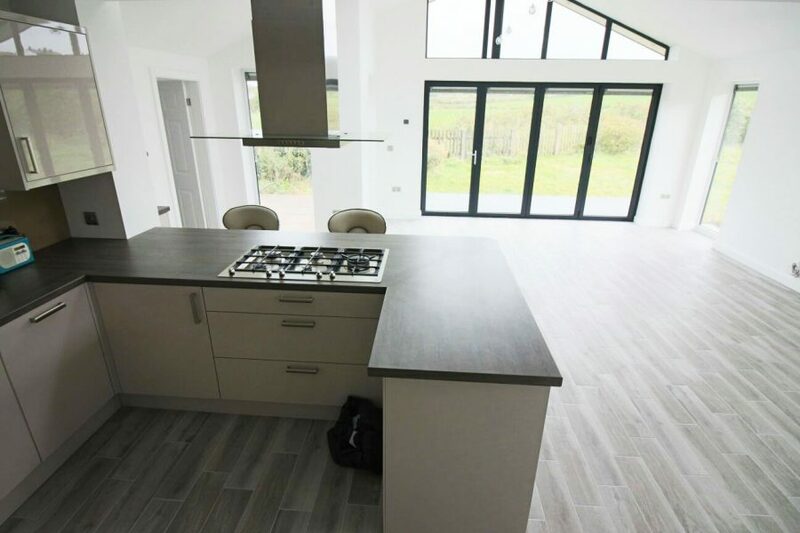 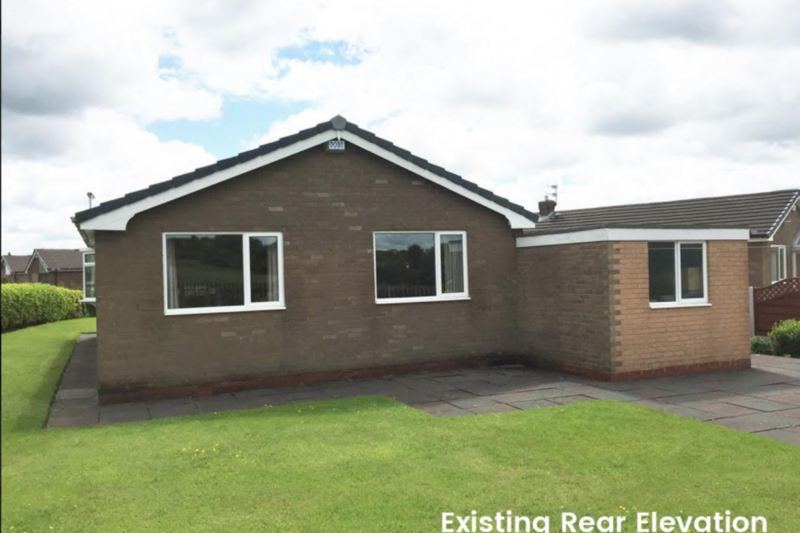 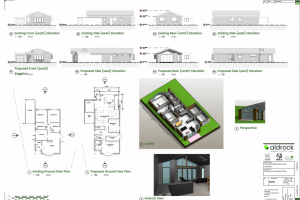 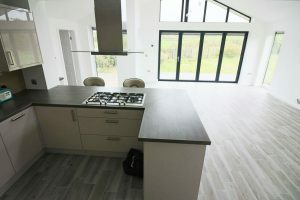 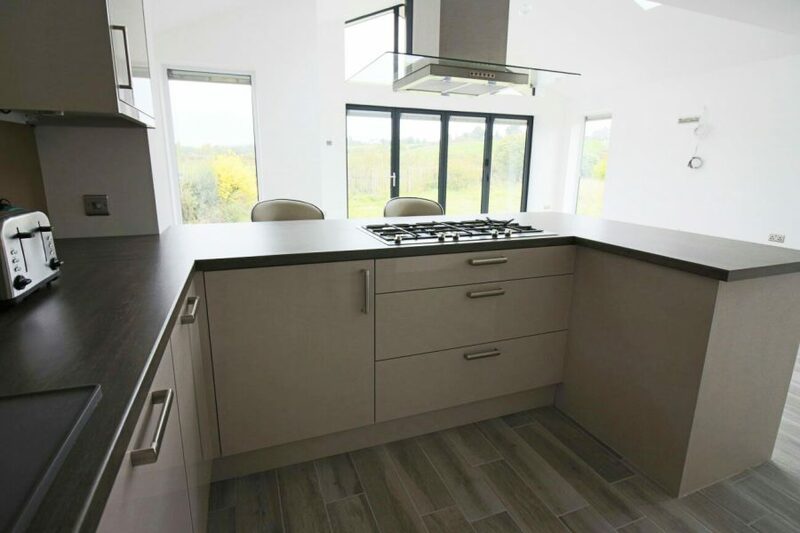 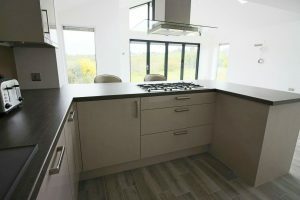 Brief / Description: House Refurbishment and Rear Extension on a property in Chorley, Lancashire. 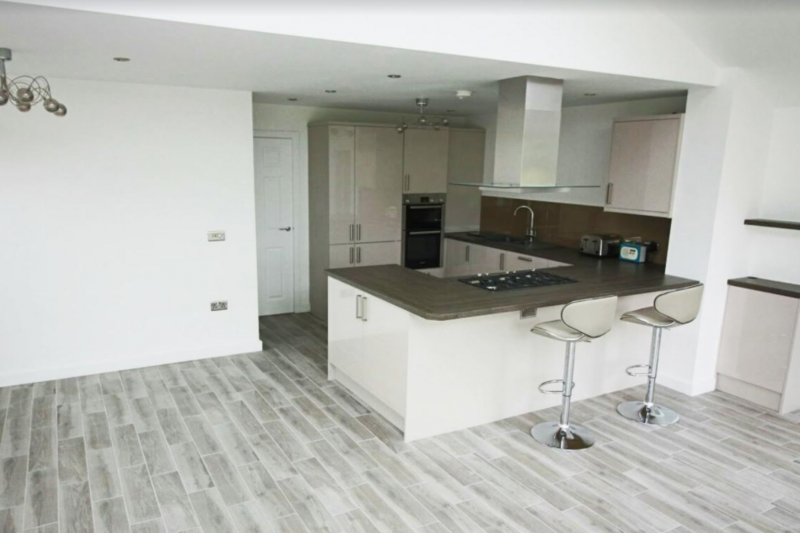 Highlights: We refurbished the existing, out-dated bungalow to create a layout that provided a modern, open plan living area. 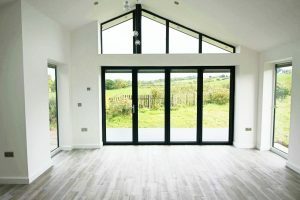 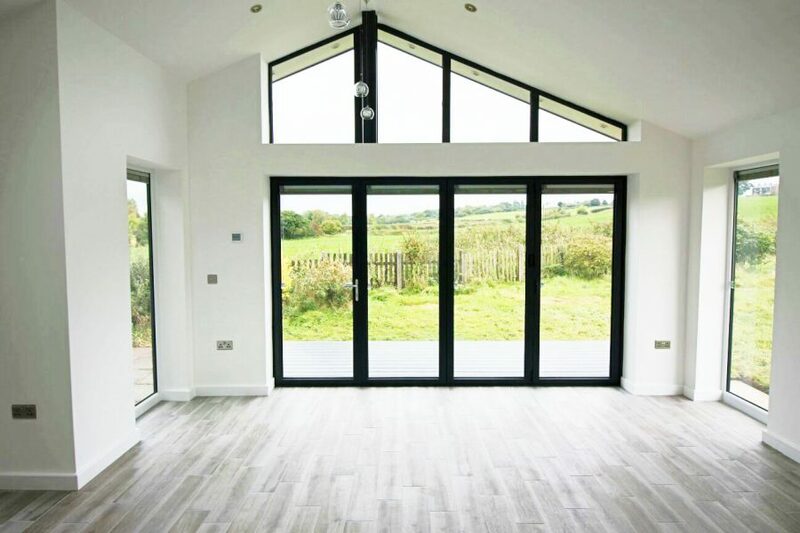 We took the uninterrupted, scenic views at the back of the house and incorporated them into the whole look and feel of the building by adding bi-folding doors to the rear of the property. 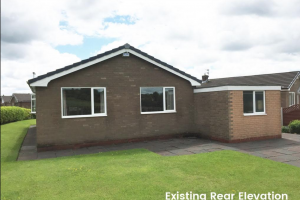 The new layout also provided the property with an additional bedroom, further increasing its overall value.